Even after more than five years helping Georgia drivers with their speeding tickets, I still get new cases with new factors in them to consider. Today’s new factor was a Lilburn speeding ticket issued using “moving radar.” Frankly, I had never seen a moving radar speeding ticket and investigated on behalf of my client. Immediately, I was skeptical that moving radar could be as accurate as stationary radar. Also, I was unaware that Georgia speeding tickets could be issued by an officer using moving radar as I was unsure of whether issuing speeding tickets using moving radar was an approved method by the courts. A search of the speeding ticket laws in the actual code of the State of Georgia actually revealed absolutely nothing. There is no mention of moving radar at all. This Atlanta speeding ticket lawyer can only conclude that moving radar comes under the laws of stationary radar, which can be found in O.C.G.A. 35-8-2 and other assorted statutes. A search of caselaw yielded similar results. There were only two cases that mentioned moving radar, one of which was a civil case involving a collision where a state trooper hit a citizen while using moving radar, and a juvenile speeding ticket case where moving radar was used but the court did not comment on the accuracy or reliability of radar in speeding ticket cases. This Atlanta speeding citation attorney can only concluded that while moving radar may be admissible in your Atlanta speeding violation case according to the courts, a good Atlanta speeding ticket lawyer might be able to fight your speeding ticket if moving radar was used based on the at least perceived less reliability of moving radar versus stationary radar. Knowing what I now know, I will certainly be prepared to go to Lilburn Municipal Court with solid arguments on why our client’s Lilburn speeding ticket should be reduced or dismissed. With ignition interlock becoming much more important after the recent changes to administrative license suspensions, I decided to learn more about what our clients who have DUI charges in Gwinnett County might be facing. 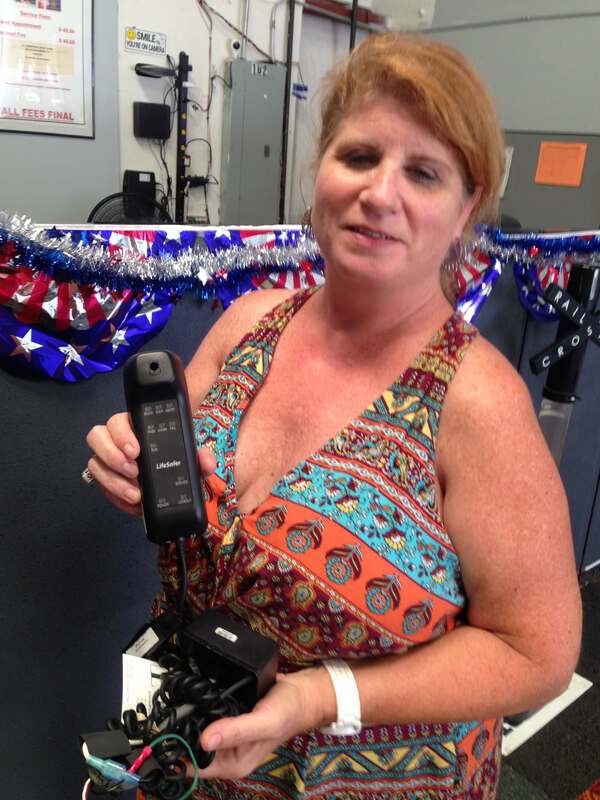 In order to learn more about ignition interlock equipment, installation, and monitoring, I visited with the nice people over at Gwinnett Interlock Systems in Lawrenceville at their open house held on July 15, 2017. To understand why ignition interlock has become much more important recently, it’s important to understand some changes in the law people face when facing DUI charges in Atlanta. If you are facing an administrative license suspension hearing as a result of a DUI charge in Georgia, the law underwent sweeping changes which went into effect July 1, 2017. These changes allow people who have been charged with DUI in Georgia and are facing an administrative license suspension 30 days to file for an appeal hearing to an administrative license suspension. Within that 30 days, people need to make a choice with advice from their Atlanta DUI attorney to have an administrative license suspension hearing or to choose to have an ignition interlock device installed into their car for 12 months. Whether to have an administrative license suspension hearing or install the interlock device is a big decision and should be made with advice from a good Gwinnett County DUI attorney. You can read more about that decision in this other post in our series regarding the new laws. One of the aspects regarding whether to elect to install an ignition interlock device if charged with DUI in Gwinnett County is the process of actually installing and monitoring the equipment. Lifesafer FC100 mouthpiece. Photo credit lifesafer.com. I’m happy to say that Gwinnett Interlock Systems utilizes Lifesafer DUI ignition interlock devices. These systems are very reliable and small. The systems are small enough that they can be installed under the dash of most cars without being visible. The only visible component of the ignition interlock device is the actual mouthpiece. This will hang down on a chord outside of the dashboard. It’s not overly obtrusive. According to Matthews, installation for an ignition interlock device can be completed in about two hours. Again, installation occurs under the dash of the car. There should be no damage to the car during installation. Installation costs $75.00. 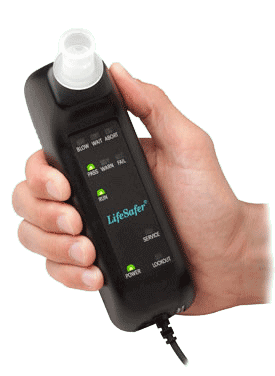 Monthly monitoring of the ignition interlock device for people who have them installed as a result of DUI charges in Gwinnett County is required. Monthly monitoring of the ignition interlock device will log the times, if any, a person failed after blowing into the mouthpiece. The monthly monitoring will make sure that the device isn’t being tampered with and that the device is functioning properly. According to Matthews, monitoring can be accomplished in a half hour and costs $75.00 per month. If you’re charged with DUI in Gwinnett County and are thinking about installing an ignition interlock device, our Gwinnett County DUI attorneys highly recommend Gwinnett Interlock Systems. They can be reached at 678-373-3026. To all potential clients charged with driving under the influence of drugs or alcohol (DUI) there are important revisions to the rules regarding Georgia Administrative License Suspensions (ALS) effective July 1, 2017. The new administrative license suspension hearing laws went into effect on July 1, 2017. They apply to all Georgia drivers charged with driving under the influence of alcohol or drugs after the effective date. This post deals with changes to the time limitations under which a Georgia driver has to request an ALS appeal hearing to avoid a license suspension for DUI. If you are charged with driving under the influence of alcohol or drugs in Georgia, police will generally request a test of your breath, blood, or urine to determine your blood alcohol content (BAC) or if you have drugs in your system. If a Georgia driver with DUI charges refused to take the test or tested above the legal limits for blood alcohol content (BAC), the license was suspended for one year UNLESS an administrative license suspension hearing was requested. Here at Goldstein Law Group, our driving under the influence attorneys always thought that the old 10-day limit for requesting a hearing for an administrative license suspension hearing was too short. Quite often, we would have a potential client with DUI charges meet with us and our Georgia DUI lawyers would have to inform the client that the time period for filing an ALS hearing had already passed and that their Georgia driver license was suspended for one year with no recourse. 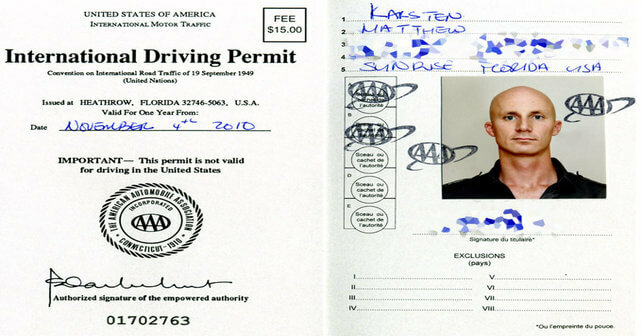 Failure to follow the code section correctly will waive your right to an administrative license suspension hearing and your Georgia driver license will be revoked for one year. There is now a provision for an ignition interlock permit, but that is a post for another day. As always, the DUI lawyers here at Goldstein Law Group help Georgia drivers with DUI charges in Gwinnett, DUI charges in Atlanta and across the metro area. Feel free to contact our DUI attorneys if you have any questions. Two Gwinnett County Police Department Officers were fired after using excessive force on a stopped motorist. Demetrius Hollins, 21, was the stopped motorist who was assaulted. The two officers who were fired were Officer Robert McDonald and Sargent Michael Bongiavonni. Cell phone videos captured Bongiovonni punching Hollins during a traffic stop while Hollins had his hands up. Another video showed McDonald kicking Hollins in the head while he lay on the ground handcuffed. Gwinnett County Police Chief Butch Ayers acted swiftly once the videos surfaced and fired Officer McDonald and Officer Bongiavonni. Bongiavonni had claimed that Hollins resisted arrest, but this explanation was not enough to save his job. Officer Bongiavonni had been with Gwinnett County Police Department for 19 years. Pictures taken of Hollins at the jail show him with a bloody face. A little known fact about Gwinnett County Police Department is that the vast majority of its cars do not contain the dash cam video equipment recorders that have become standard in most jurisdictions. In this case, it was lucky that the misconduct was caught by cell phone cameras or it could have gone unpunished. Undoubtedly, this case will cause criminal defense lawyers and citizens to redouble their calls for Gwinnett County Police Department to install dash cameras in all cars.